Episode No. 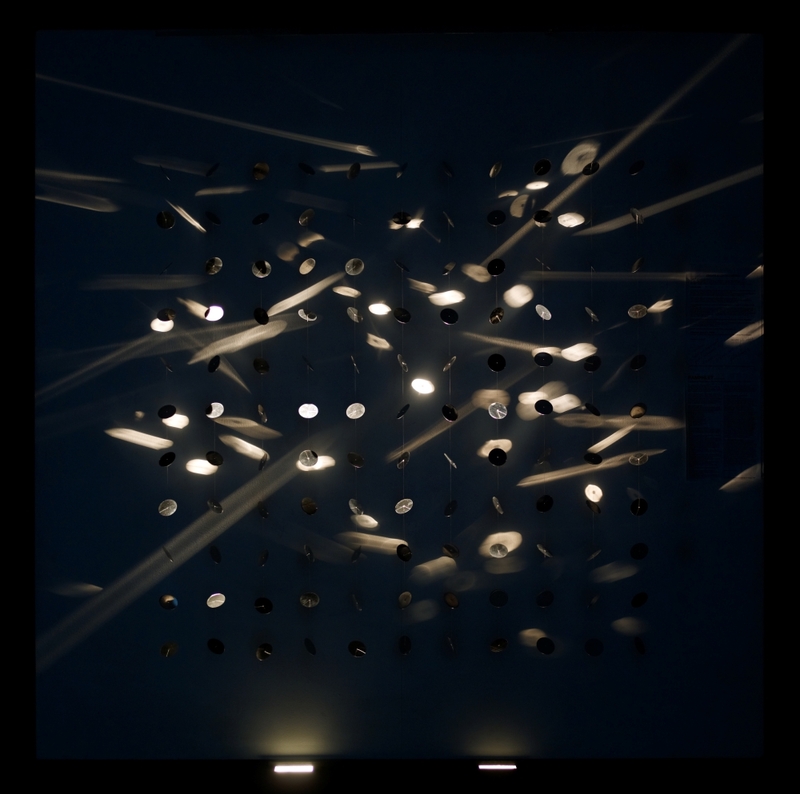 194 of The Modern Art Notes Podcast features artist Arlene Shechet and curator Mari Carmen Ramirez. 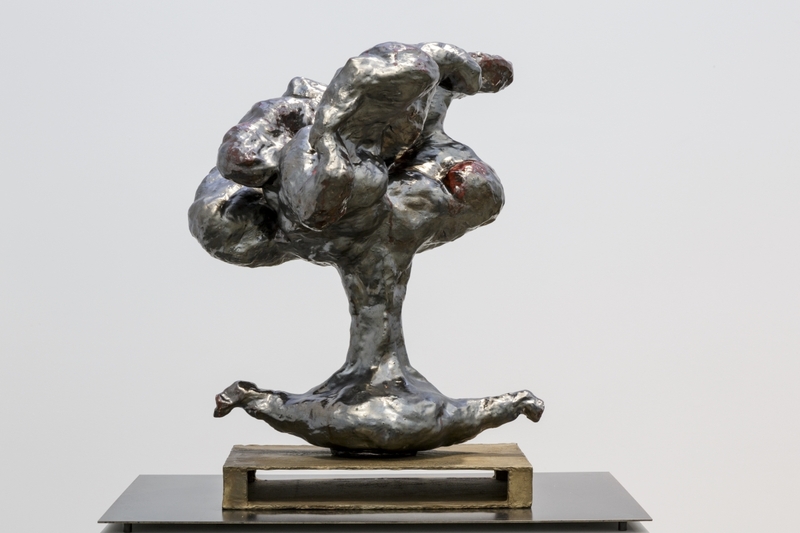 The Institute of Contemporary Art Boston is exhibiting “Arlene Shechet: All at Once,” the first survey of Shechet’s career. 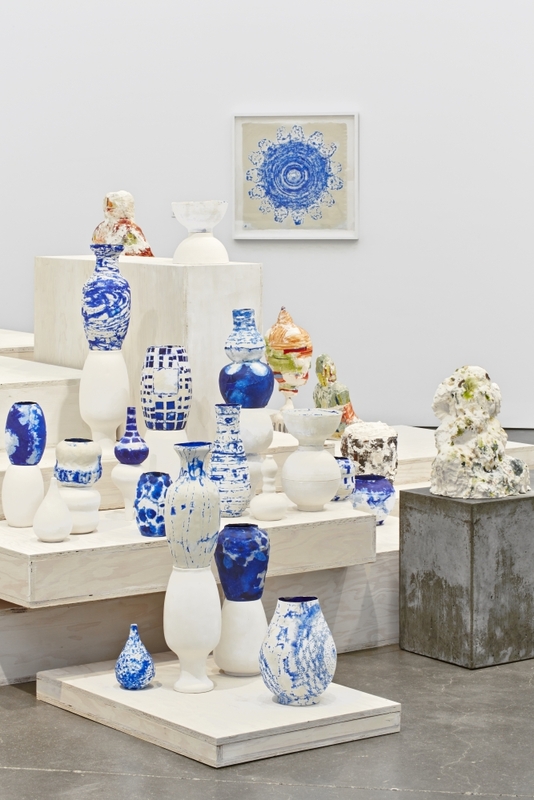 The exhibition includes twenty-plus years worth of work, from the sculptor’s Buddha-inspired figures of the early 1990s through work she recently made at the Meissen Porcelain Manufactory in southeastern Germany. 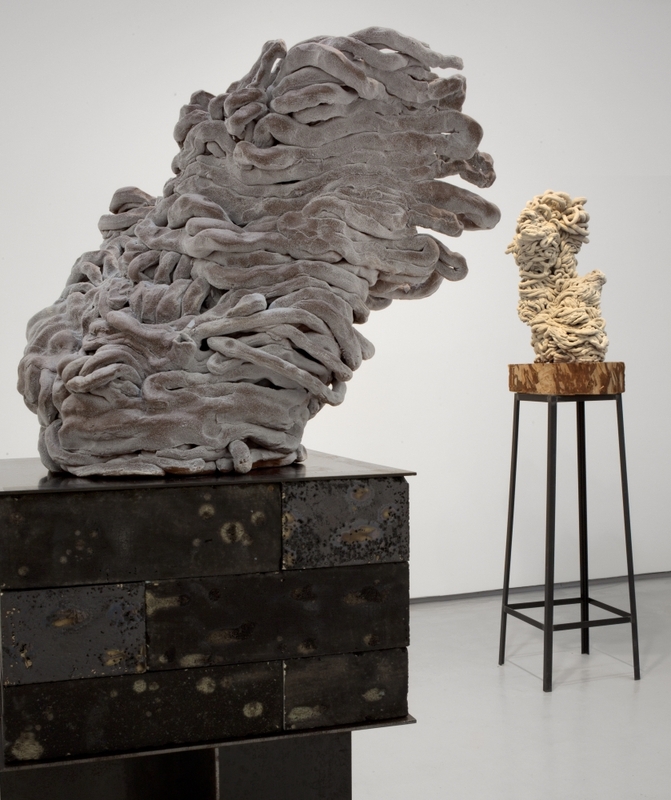 The exhibition was curated by Jenelle Porter and will be on view through September 7. 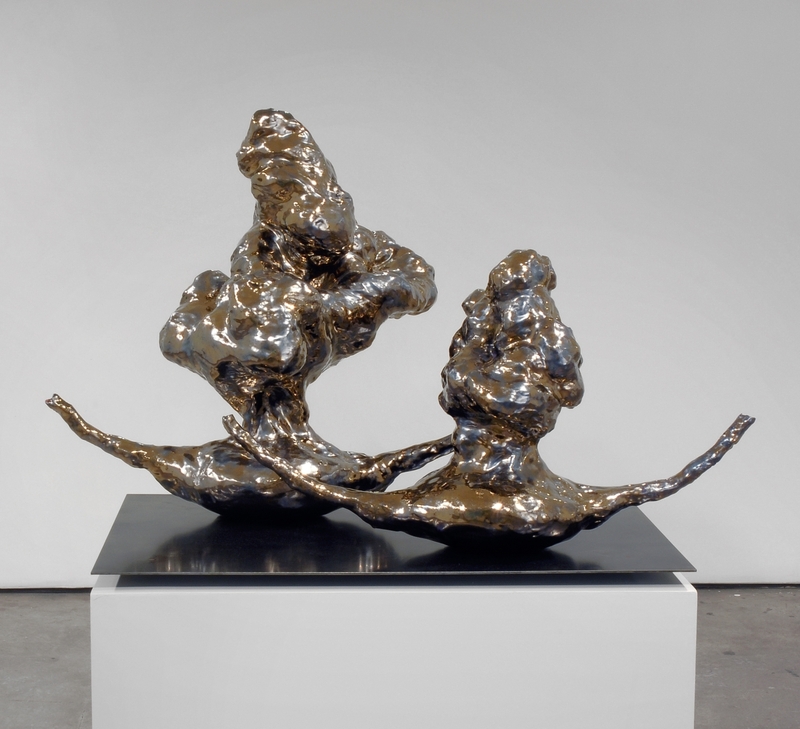 Shechet’s work has also been exhibited by the Tang Teaching Museum at Art Gallery, the MCA Denver, the Henry Art Gallery and her work is in the collections of institutions such as LACMA, the Walker Art Center, the Whitney Museum of American Art and the RISD Museum. On the second segment, Museum of Fine Arts Houston curator Mari Carmen Ramirez returns to the program to discuss her latest presentation from MFAH’s exceptional collection of Latin American modernism. 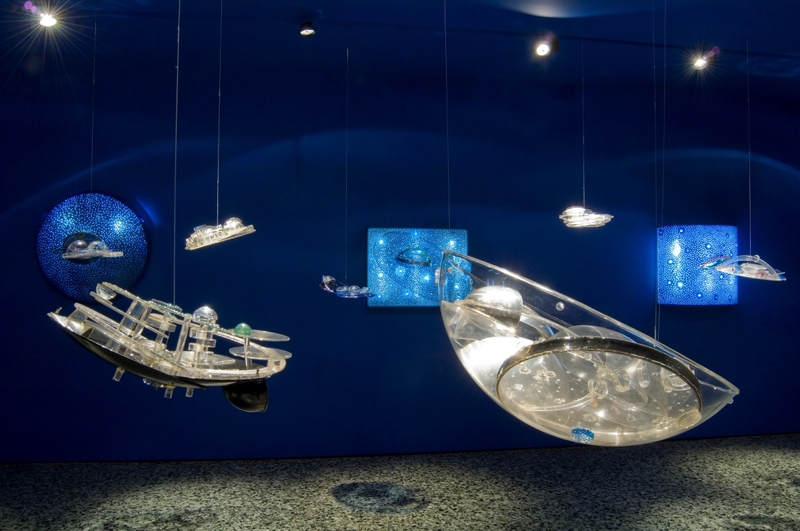 Titled “Cosmic Dialogues,” the installation includes an astonishing gallery of kinetic light sculptures rarely exhibited in the United States. 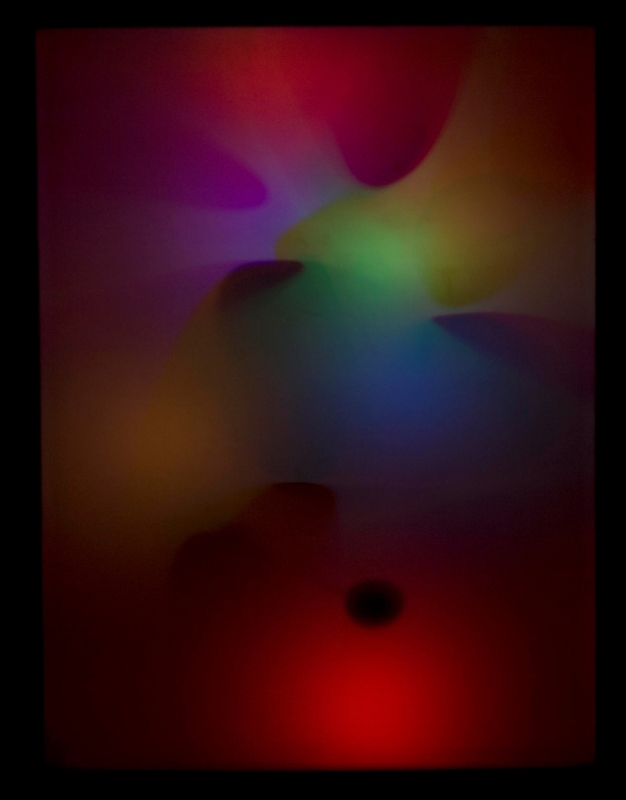 See Vines of sculptures at MFAH by Gregorio Vardanega, Julio Le Parc, and Martha Boto. Air date: July 22, 2015. Arlene Shechet, Air Time, 2007. 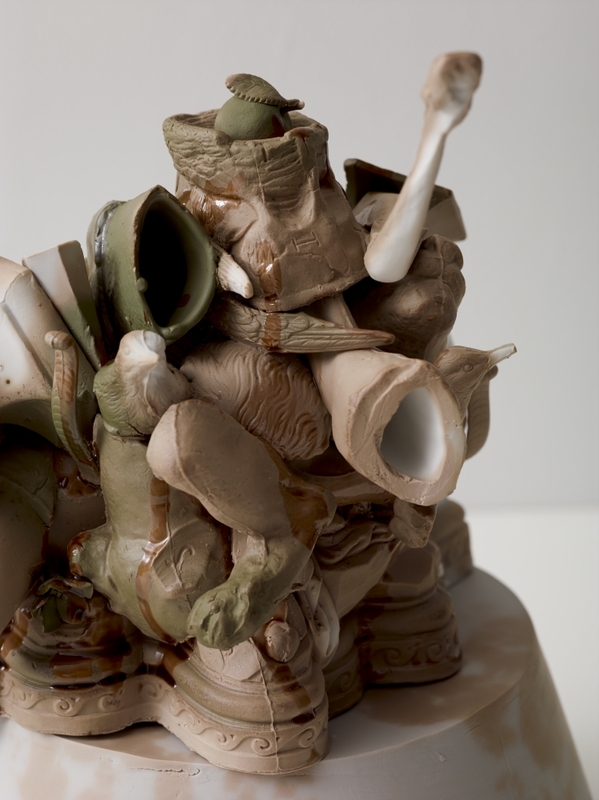 Arlene Shechet, Idle Idol, 2013. Arlene Shechet, Good Ghost, 2007. 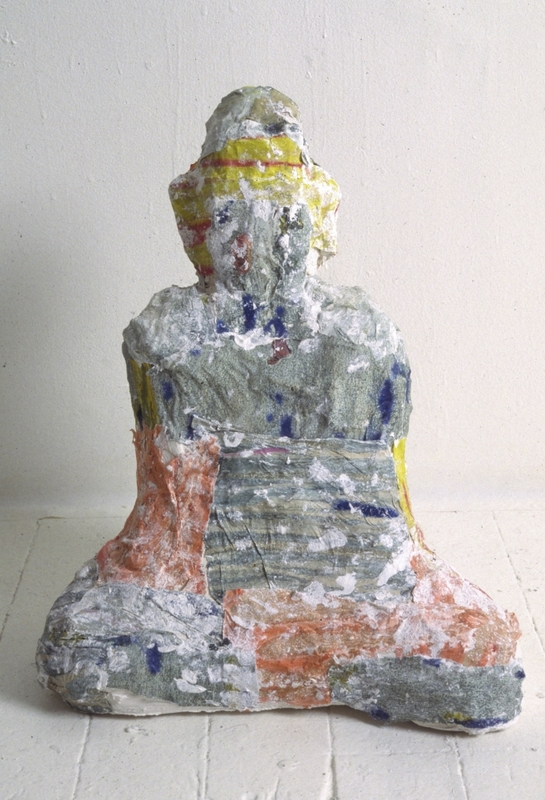 Arlene Shechet, One Buddha, 1994. 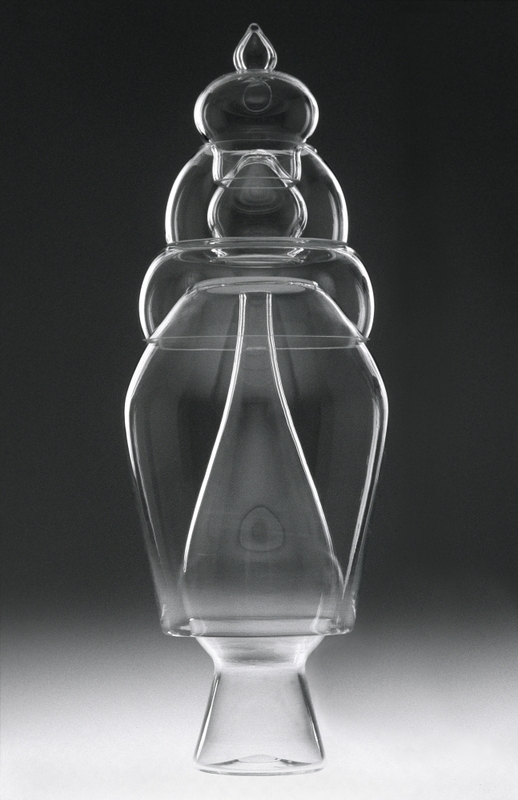 Arlene Shechet, Madras Buddha, 1997. Arlene Shechet, Twin Rockers, 2007. Arlene Shechet, Anything and Always, 2008. 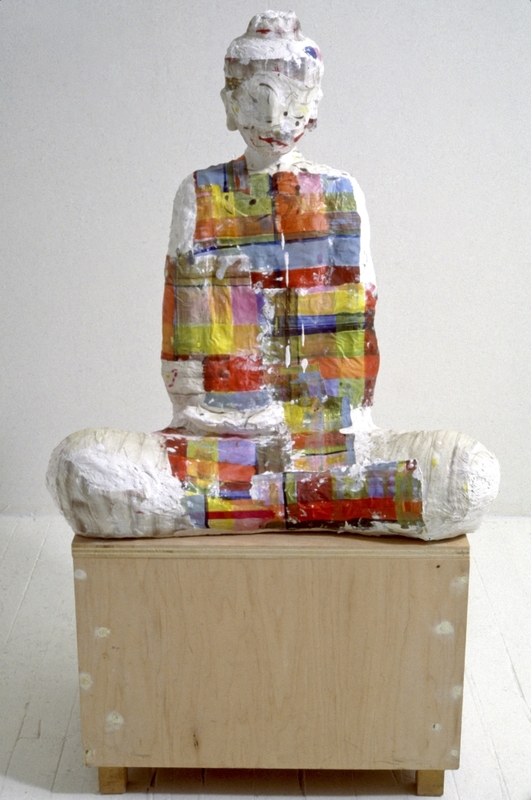 Arlene Shechet, Once Removed, 1999. Arlene Shechet, Thin Air, 2005. 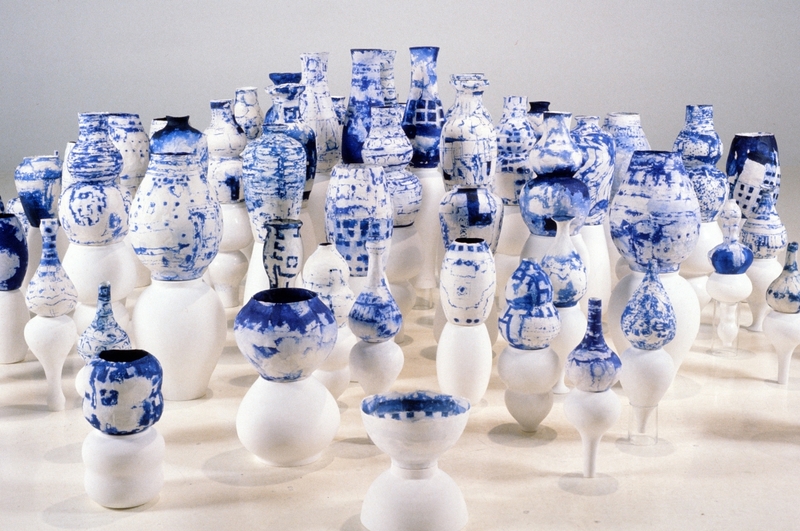 Arlene Shechet, What I Heard, 2007. 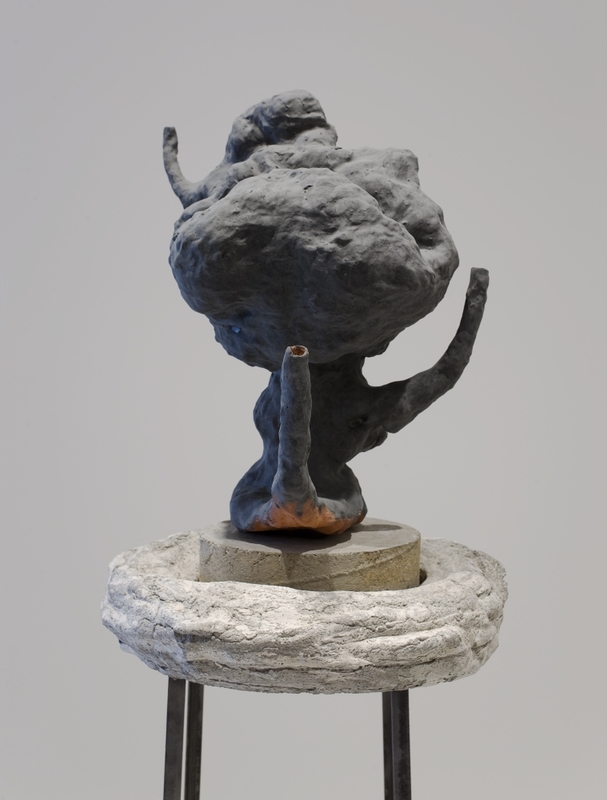 Arlene Shechet, Because of the Wind (foreground), 2010. 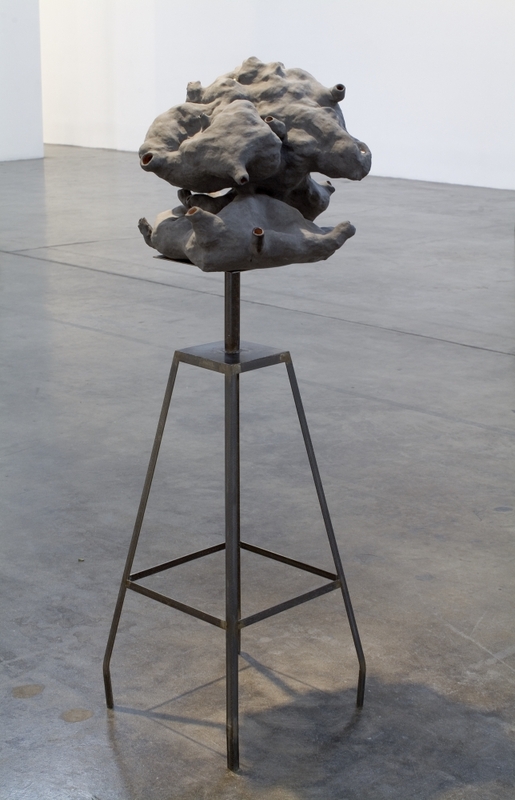 Arlene Shechet, The Possibility of Ghosts, 2013. 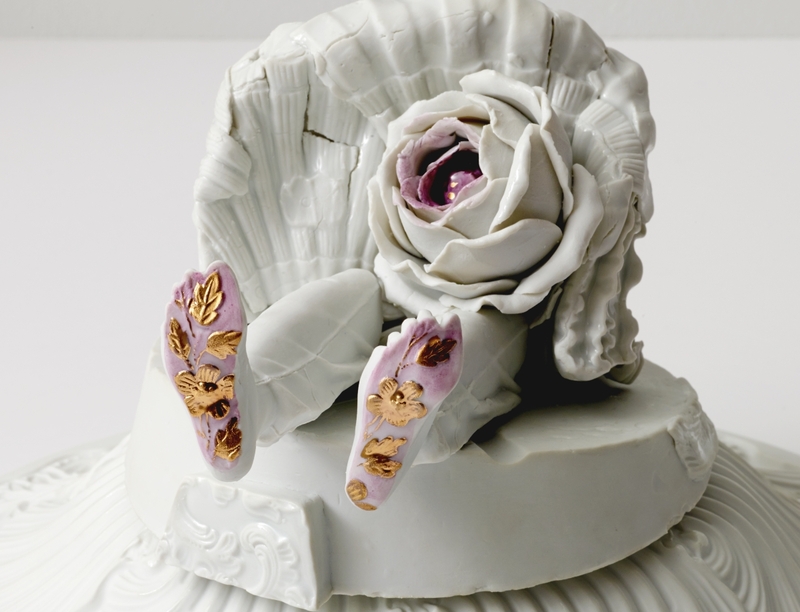 Arlene Shechet, detail of Dancing Girl with Two Right Feet, 2012. 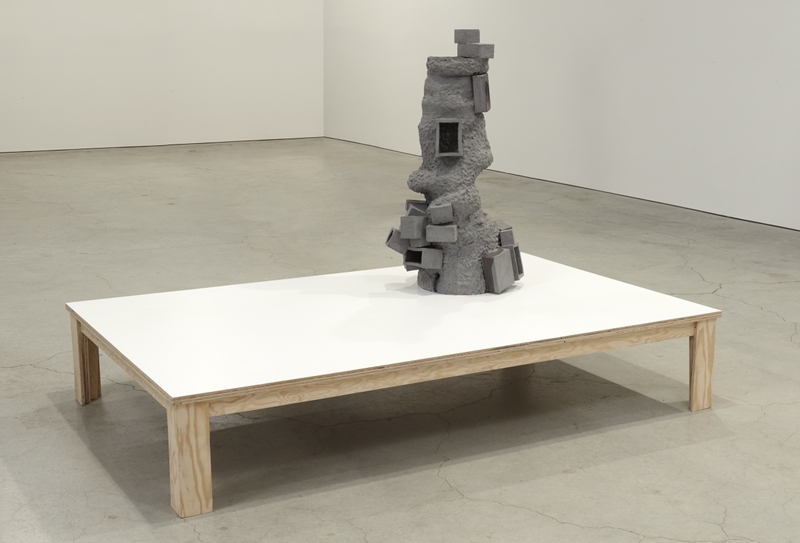 Arlene Shechet, detail of Built to Last, 2014. Gyula Kosice, Círculos lumínicos y línea de agua móvil (Luminescent Circles and Line of Moving Water), 1968. 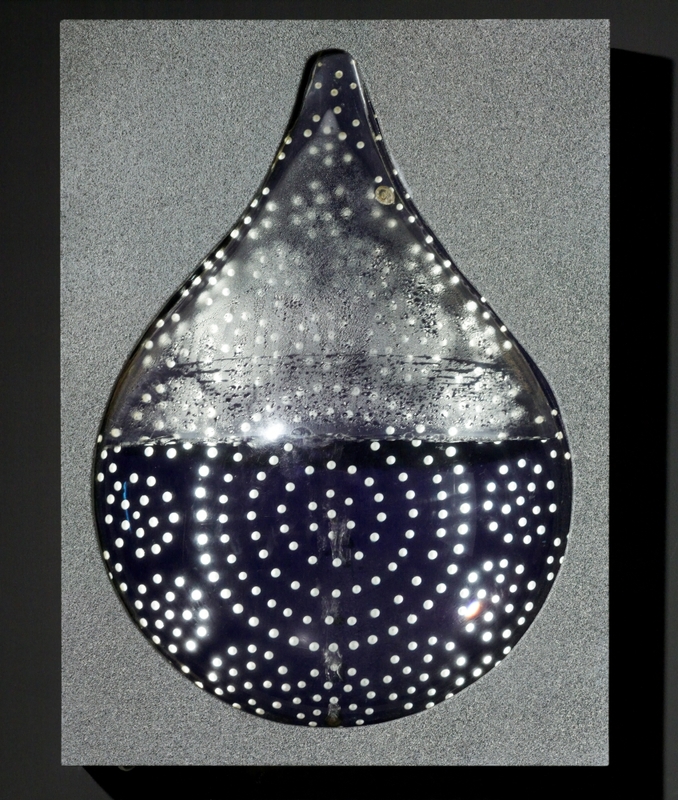 Gyula Kosice, Gota de agua móvil (Drop of Moving Water), 1980. Gyula Kosice, La ciudad hidroespacial (The Hydrospatial City), 1946–72. 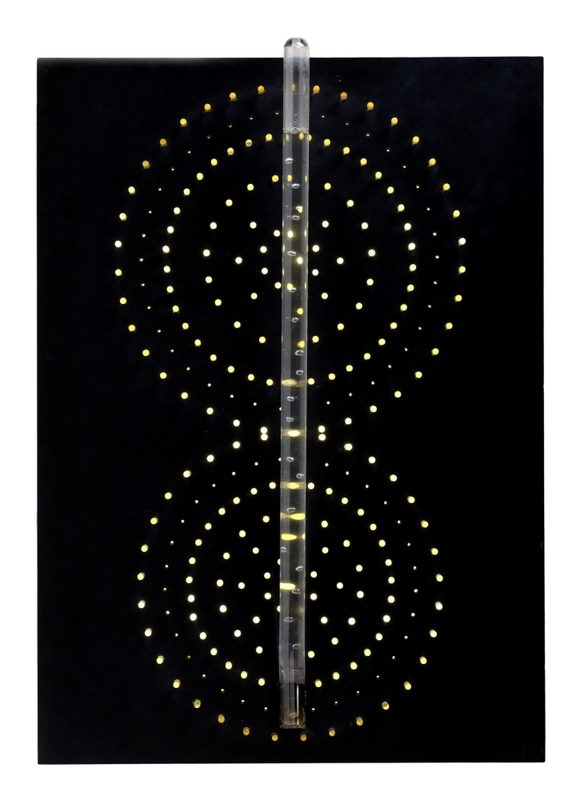 Julio Le Parc, Continuel-lumière mobile (Continuous light mobile or Unceasing Light Mobile), 1960–66. Abraham Palatnik, Aparelho cinecromático (Chromo-kinetic set), 1962.